after the traditional Passover Seder, provides a comfortable and ‘safe’ space to explore and celebrate what it means to be a contemporary Jewish man. Our liturgy also explores Passover traditions, new and old, from around the world, that you might bring back to your home seder. 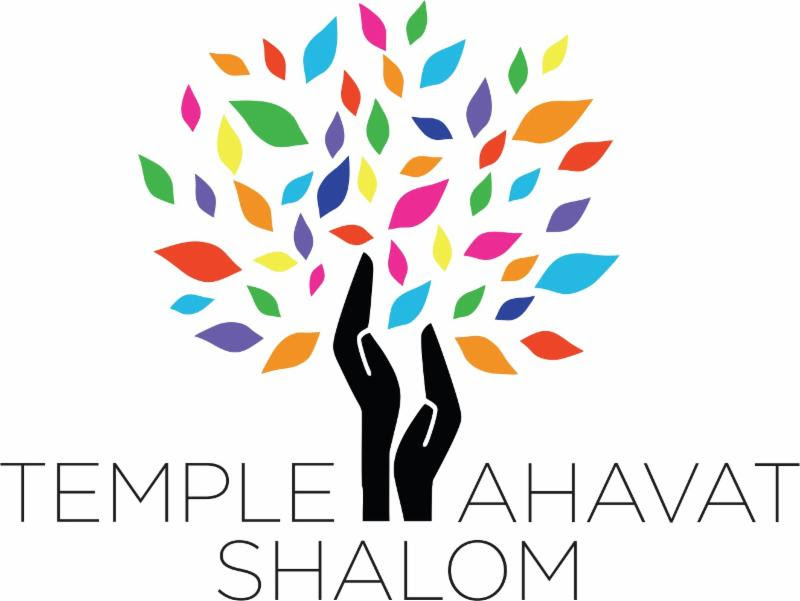 The event will take place at Temple Ahavat Shalom. Register and pay online with a credit card. There will be a small convenience fee for this (about $2 and change). If you are interested in carpooling from Temple Beth Hillel to Temple Ahavat Shalom, we have a carpool signup list here. Please invite your brothers, fathers, uncles and friends to join you. TAS or TBH affiliation is NOT required for this event.